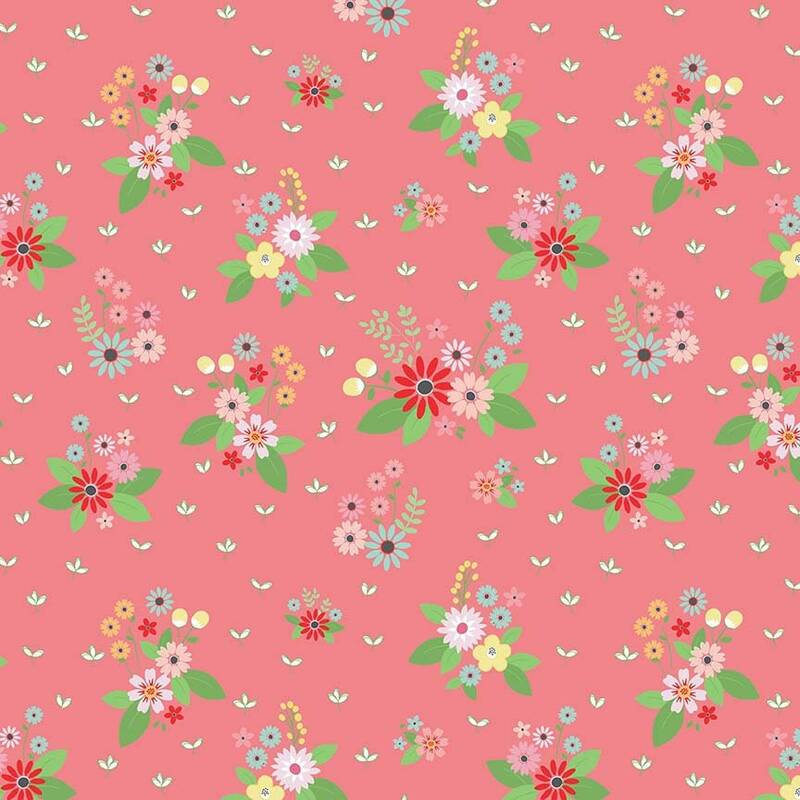 Vintage Keepsakes Floral Pink (C7861-PINK) by Beverly McCullough of Flamingo Toes for Riley Blake Designs. Quick shipping, great fabrics, super Seller! Thanks Lori!